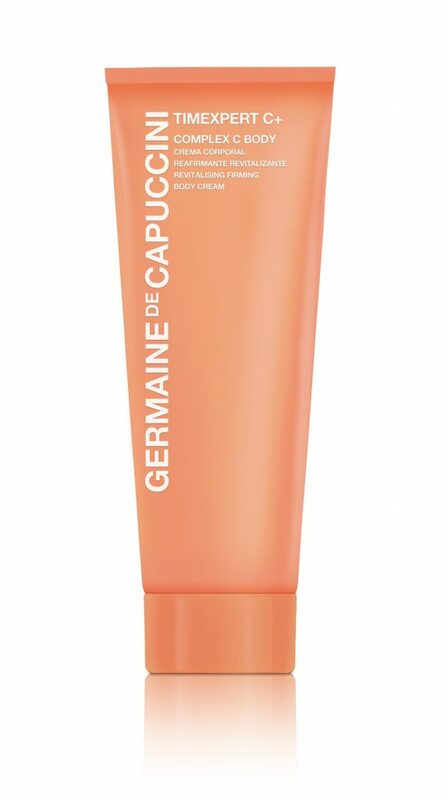 A most deluxe Body Firming Cream with its main ingredient Vitamin C that works effectively to improve skin tone, nourish the skin and leave it feeling soft and cared for. A refreshing body cream packed with Vitamin C Derivative and Menyanthes Trifoliata Extract to revitalise, firm and hydrate the skin whilst protecting against free radicals. Light reflecting micro-pigments instantly illuminate the skin and provide a more even looking tone. 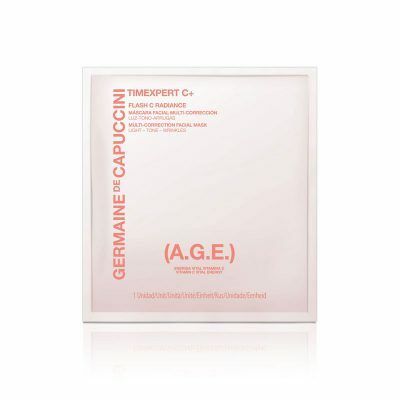 Stimulates the production of collagen to firm the skin. Increases the healing process and strengthens capillaries and blood vessels. 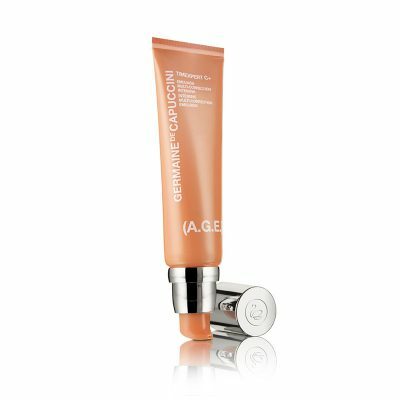 Improves the skin's radiance and evens the tone. 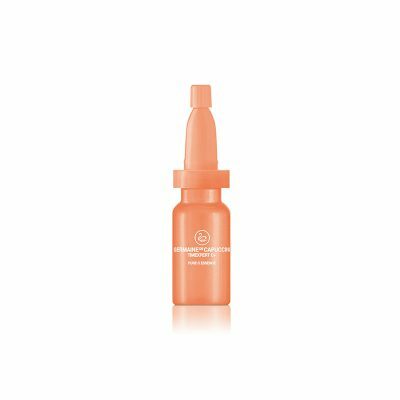 Vitamin C Derivative (VC-IP): provides all the benefits of pure vitamin C with a more effective penetration to enhance its firming, brightening and protecting action. Natural Orange Concentrate: Rich in Vitamins B1, 2, 6 and 8 to repair the skin cells. Menyanthes Trifoliata Extract: has powerful anti-oxidising properties. It works like a cellular shield neutralising free radicals. Apply morning and/or night after your daily shower and massage until totally absorbed. 14700 (Red 4), CI 19140 (Yellow 5), CI 17200 (Red 33).